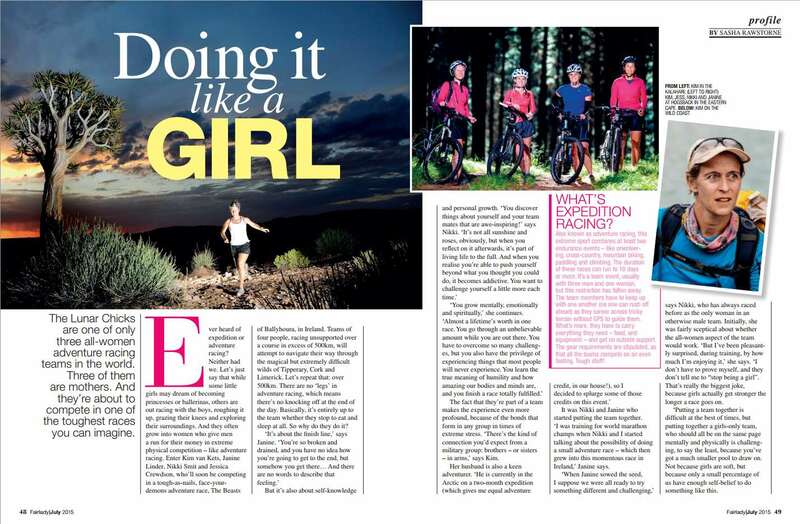 The Lunar Chicks are one of only three all-women adventure racing teams in the world. Three of them are mothers. And they’re about to compete in one of the toughest races you can imagine.